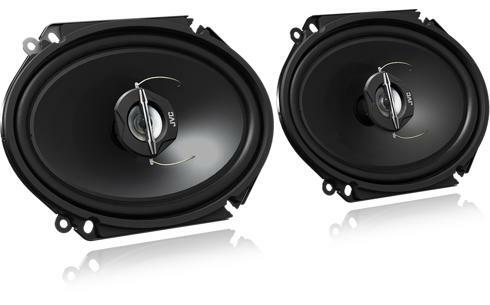 Car speakers CS-J6820 • JVC U.K. 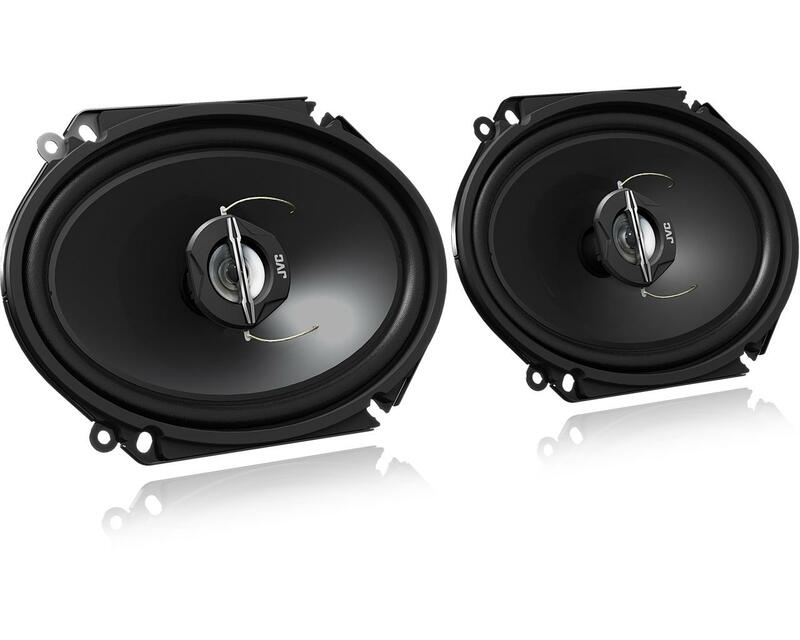 The 2 –way coaxial car speaker CS-J6820 will compliment your car stereo. A combination of poly-Ether Imide balanced tweeter, mica cone woofer to deliver sound in style at high frequency, at peak power of 250W.